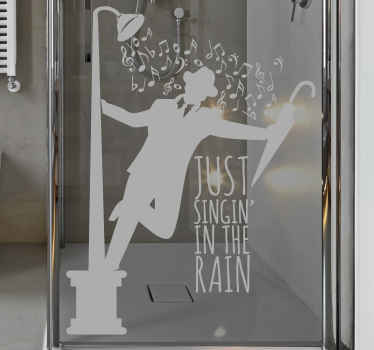 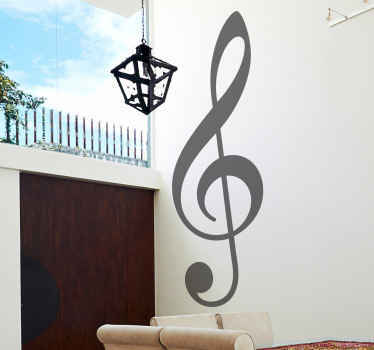 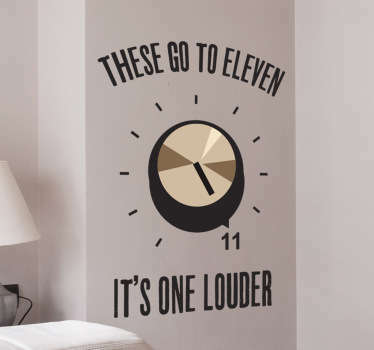 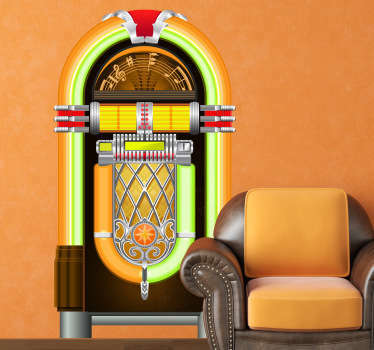 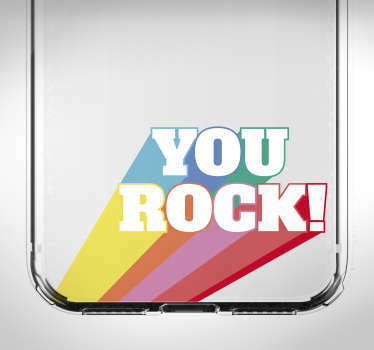 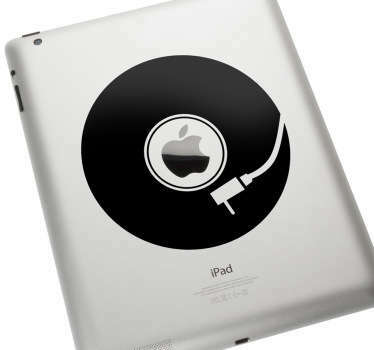 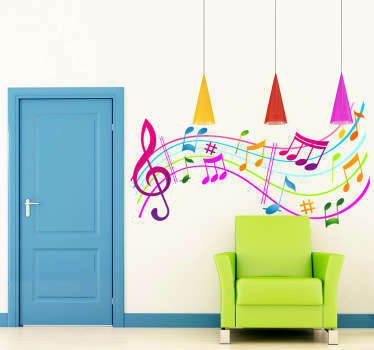 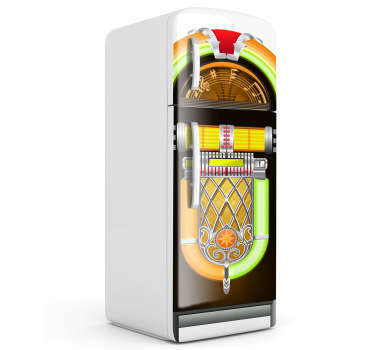 In Music Wall Decals collection we have numerous designs themed by music. 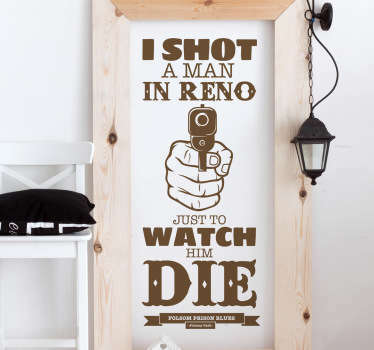 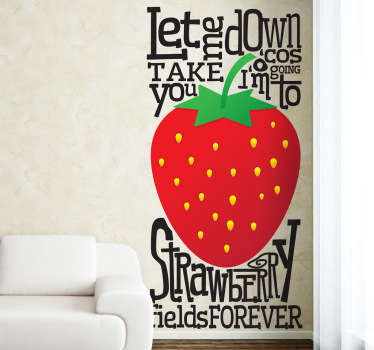 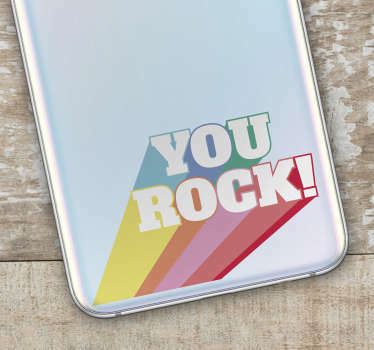 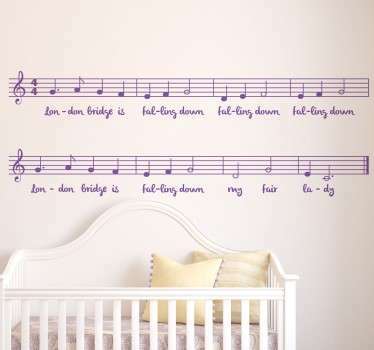 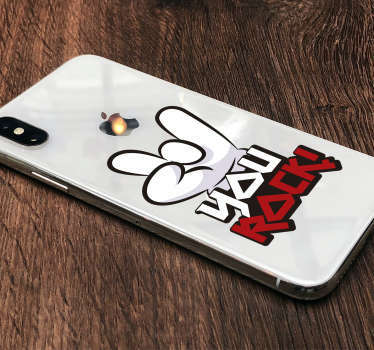 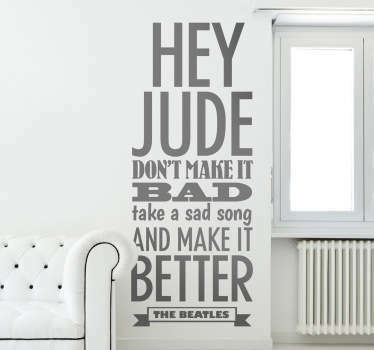 If you like to get a lyrics of your favorite song to part of your home decoration, you would find a many options from here. 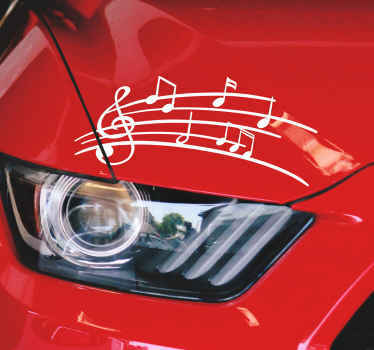 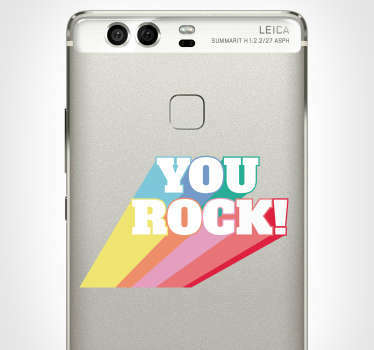 Also lots of other different stickers with music theme. 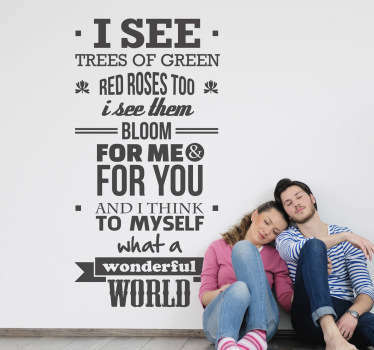 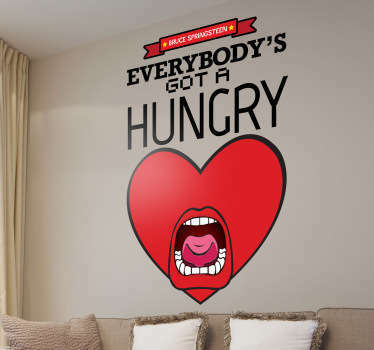 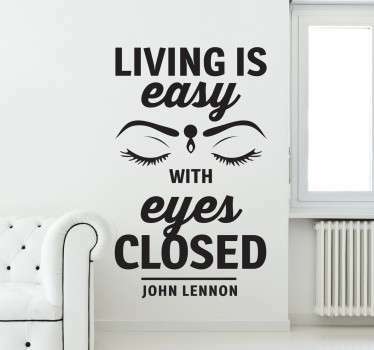 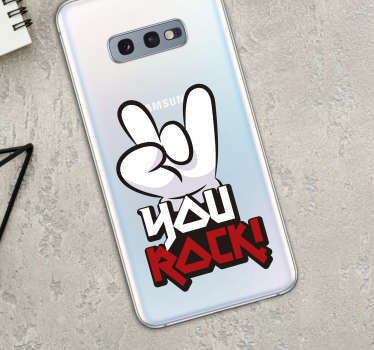 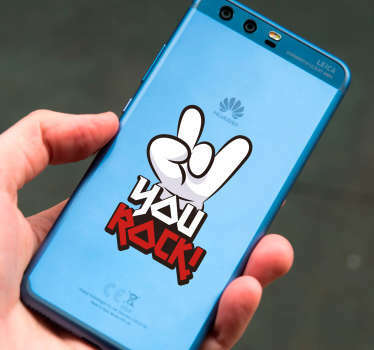 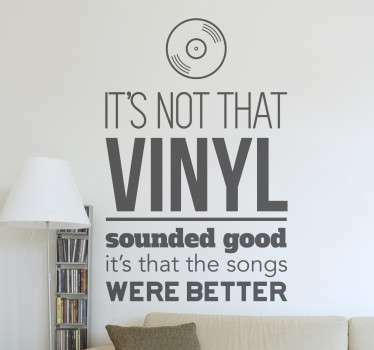 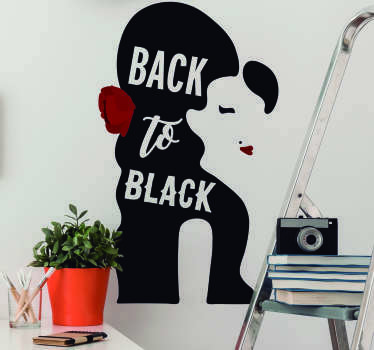 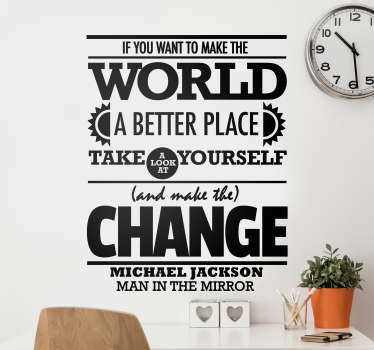 If you do not find your favorite lyrics here, try our Personalized Text Stickers tool to make wall decal of your own favorite.